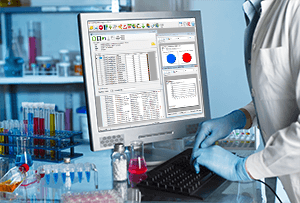 The Microbiological Reporting System (MRS) is our flagship product, used by NHS Pharmacy and Regional Quality Control Labs throughout the UK to manage and report on environmental room monitoring results. 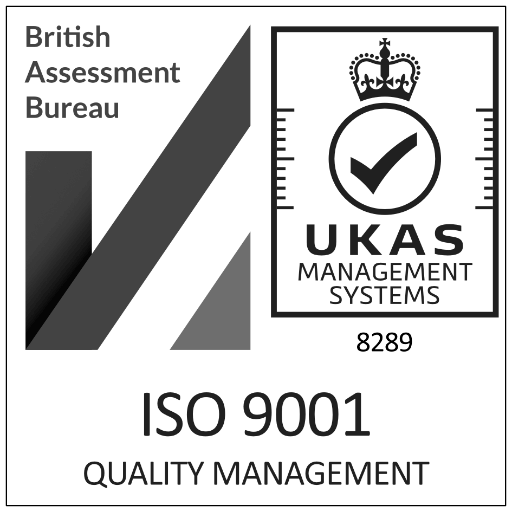 The software has been developed by closely working with quality assurance professionals to make sure that we meet their requirements, the latest MHRA standards and Good Manufacturing Practice. Throughout the development of MRS we have always kept the customers at the heart of the development and in 2014 resulted in the release of our web reporting module which allows room users to view their results in real time. A simple to use report generator puts the reportings back in the hands of the end user, showing them exactly what they need to know to run their clean room in compliance with patient safety standards. Setup standardised processes. MRS allows you to easily configure standardised plate setups, data collection forms and reports through a simple easy to use interface. Data in, Information out. With MRS you only need to enter the data once and report on it through multiple output including Exception Reports, Monthly Reports and Trending Graphs. Standardised Reporting. Standardise your reports across a department or even a region, using data from other sites to create a quality benchmark. Management Information. Present service leads, internal and external auditors with unambiguous and relevant information in a standardised format. Time Saving. MRS saves room operators, service leads and quality control labs time, as the system automates much of the data reporting process and allows you to concentrate on the quality of data input. Reduce Lead times. Real-Time reporting reduces the lead time between data input and reporting, providing customers with up to date information via the web interface. Innovative. Using the latest technology and best practice, MRS aims to provide a modern innovative product. Development Roadmap & User Groups. The product has a clear roadmap for future development, which is influenced by regular regional and national user group meetings. If you would like to find out more about how MRS could be used in your department, and see a demo of the software, contact us and we can arrange an introduction for you and your team. Below are some useful downloads, which give you more of an insight into MRS.
Visit our MRS NE User Group Page to find out what was disucssed at the last User Group Meeting held in July 2016.